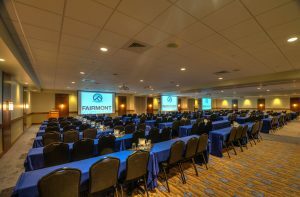 Let Fairmont host your meetings and events! 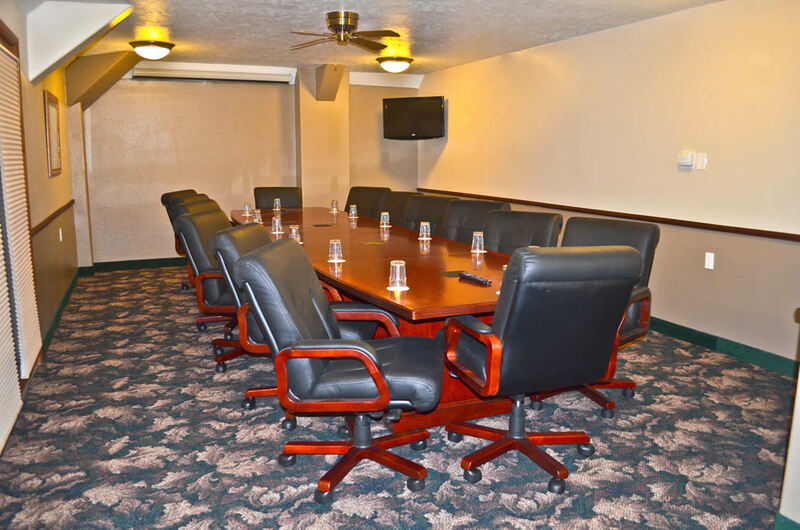 Fairmont Hot Springs Resort is the perfect location for Family Reunions, Business or Sales Meetings, Business Conferences, Civic Organizations or Association meetings. Fairmont’s Staff will be pleased to help you with all your meeting and banquet arrangements, whether for 6 people or more than 600 people. People of all ages love to come to Fairmont Hot Springs Resort. Fairmont features four natural hot springs and mineral pools, a 350 foot enclosed Water Slide, luxurious and spacious Guest Rooms, an 18 Hole Golf Course, Full Service Spa, Miniature Golf, Tennis courts, Fine Dining and Live Entertainment. 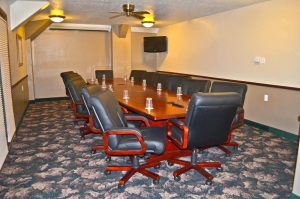 Surrounded by spectacular natural beauty and nearby recreational events — Fairmont Hot Springs Resort is truly a unique and memorable location to host your event.